First off, wow. It has been a long time since I wrote a book report. 9 years, going back to my last year in university. The one before that was another 4 years prior. Perhaps ironically, the last book report I wrote was for a class called German Political Mobilization from Bismark to Hitler. The book assigned was called General Motors and the Nazis and was about General Motors ownership of the German car company Opel during the Third Reich. Evidently I gravitate to certain content? 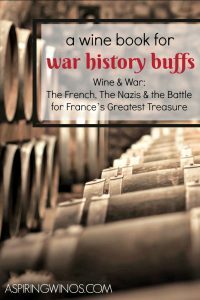 The book Wine & War: The French, The Nazis & The Battle for France’s Greatest Treasure is a series of anecdotes which the authours obtained by interviewing the participants and sometimes their descendants. The book was a quick and easy read, a perfect choice of a wine book for war history buffs. Though the subject matter includes an occupied nation, imprisonment, and the odd execution, the book is in a tone of how grandpa would tell the stories to the grand kids, gathered around the easy chair. Contrast that to the much-less-desirable light reading of the tone of shell shocked survivor, searching for solace in conversation with his therapist. While you may want to drink at the therapists’ office, it’s not usually an option. 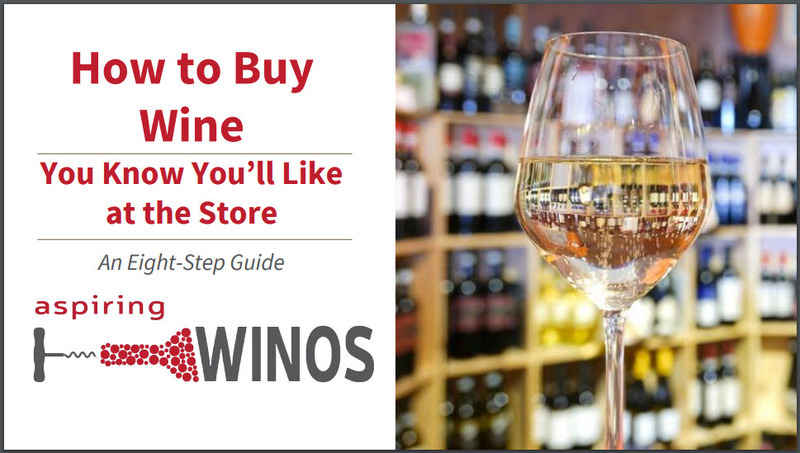 However, most of us would gladly choose to hang out with a glass of wine listening to grandpa tell stories in the living room, and that’s what you’ll get with this book. In my view, the book is not about wine; it is about the occupation. Wine is used as a vehicle to discuss the occupation and wine industry workers, where vignerons and negotiants are the ones to tell their stories. Herman Goring was a despicable human being. I have never had anything good to say about him. However, I can now. He had great taste in wine apparently. Though that is likely overshadowed by another of his faults, his poor taste in the method he acquired it. I mostly read this book before bed. Which had an amusing affect on my dreams. I kept dreaming I was in Burgundy trying to hide Pinot Noir from the Nazis. The hard part about that is that Wermacht are good at detecting it and the stress of the endeavour was effecting my sleep. How the real people did this for 5 years, escapes me. The stress must have been unbearable. Perhaps the most satisfying part of this book was when the war ended, the nobility and humanity shown by individual French and Germans to help rebuild. It is easy for a North Americans to vilify the entire German nation of the time. And more than that, perhaps even easier than would have been for the French, who had every right to be angry, acting vengefully to anyone who had any part in the occupation. I found it warming to have several examples to challenge both these notions. One being that Baron Rothcilds hired a weinfuher (explain) to sell his wines even though the Nazis had just executed his wife. I recommend this book as a light read good for both the oenophile and the World War 2 buff. Though the oenophile may want to have Wikipedia handy, as the authours do a better job describing the background of the wine than the background of the occupation. This book would make an excellent gift for an aspiring wino or a war history buff.